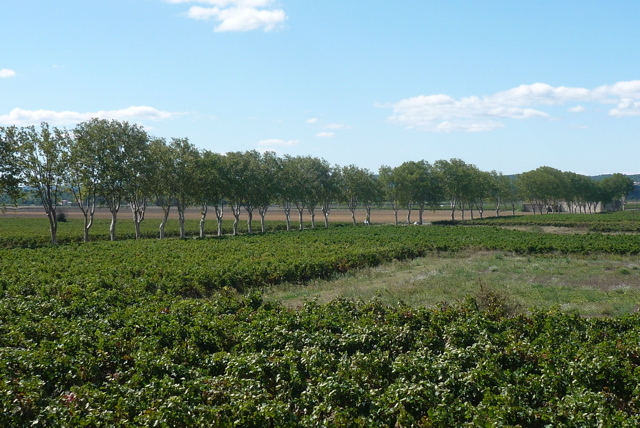 When we lived in Montpellier I always felt a little constrained when it came to cycling north. There is only one major train line that runs east-west, so my sphere of riding knowledge was always limited by my legs, which, I’m sad to say, don’t produce as many kms as they used to! So, imagine my pleasure to find myself in Nîmes, with a line that goes upthrough the Cévennes mountains all the way to Paris, if I really wanted to. Closer to home though, it means I can get farther afield to explore my new département, which Shoko and I did today. We thought we were taking the train to a village near Alès, but apparently not every train stops at every village, so we got off about half way up and improvised. 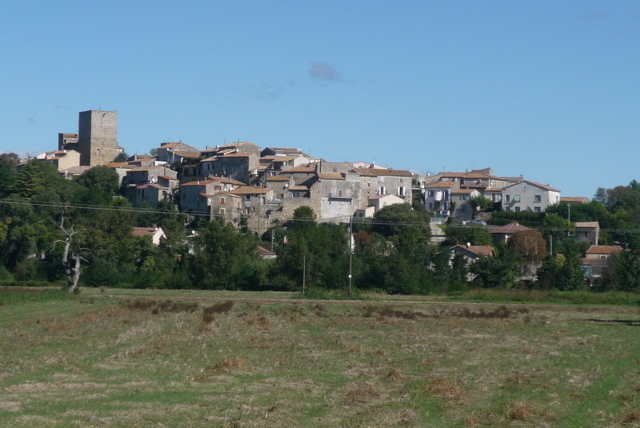 After cross the Gardon, we took a tiny road through tiny farms, and got this shot of tiny Moussac. 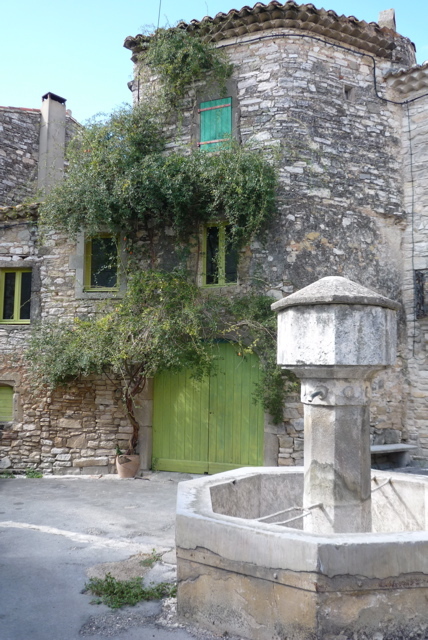 After a windy egg sandwich in Castelnau-Valence we rode east and through the pretty village of St. Dézéry. 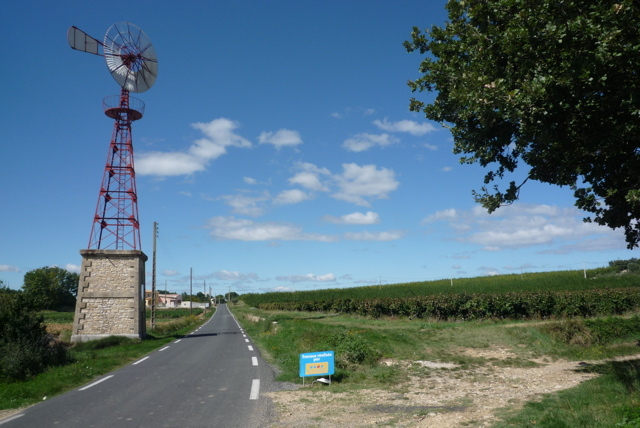 The next village down, Saint Chaptes, had a giant windmill on its outskirts. If I read the sign correctly (after 2 years in France, still a big possibility…) it was supplying some sort of power until the village got electricity in 1947! Progress comes slowly to the boonies in France, I guess. This entry was posted in Cycling and tagged pays uzege. Bookmark the permalink.